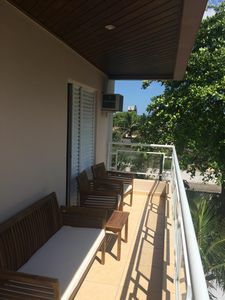 Luxury house finely furnished and decorated, the BLUE SEA condominium with 04 bedrooms (1 suite) 93 m2, air conditioning SPLIT in all bedrooms, box bed, swimming pools with Jacuzzi, steam room with Aquatica ticket to the swimming pool, 2 barbecues, lawn & Decking, cable TV, kitchen equipment, dining table 6 seats, 02 full bathrooms, 01 bathroom in the suite and 01 bathrooms in the service area, all bathrooms with electric shower, stove, refrigerator, microwave, kitchen utensils, Bed linen and bath linen, ready for a relaxing and wonderful stay. 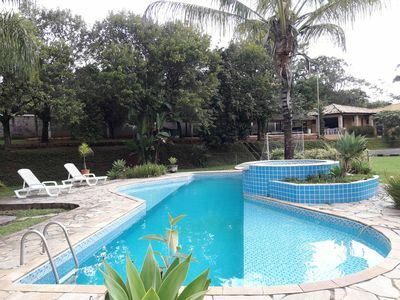 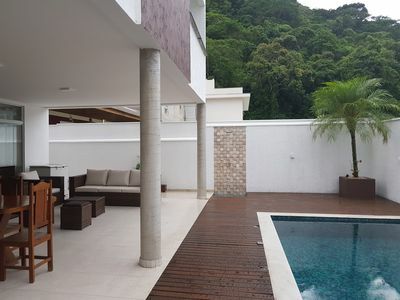 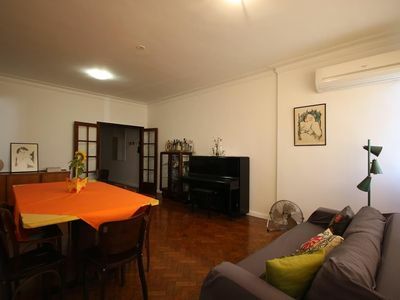 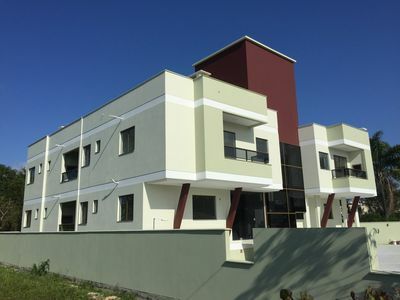 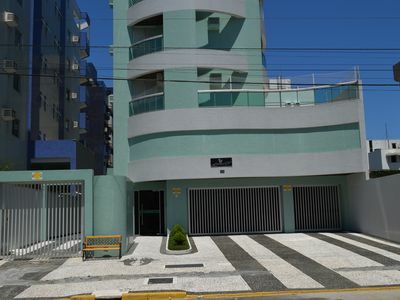 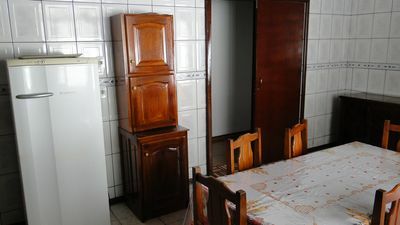 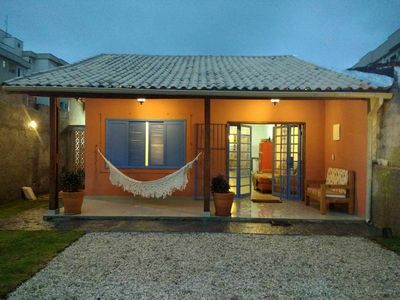 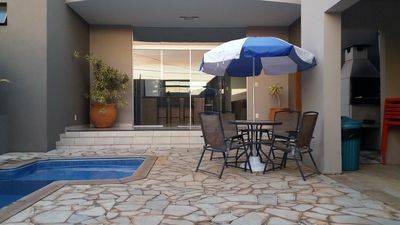 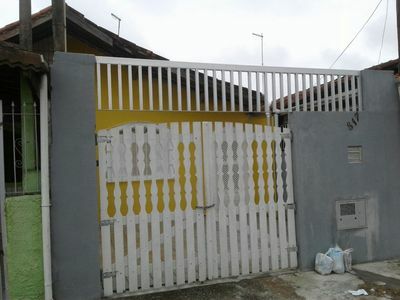 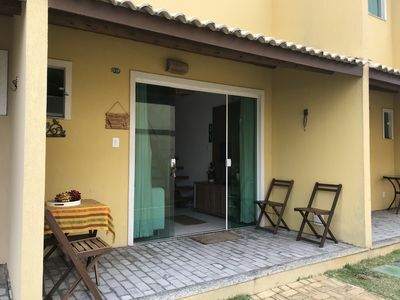 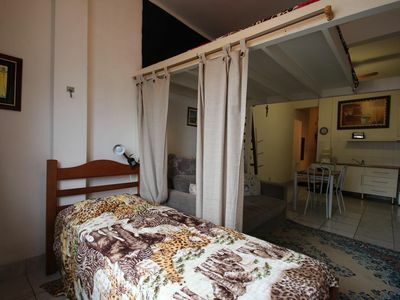 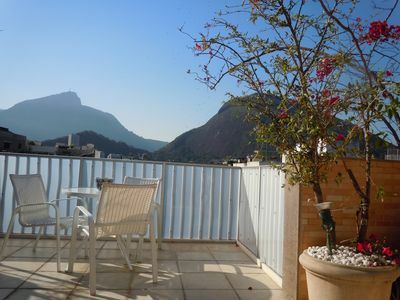 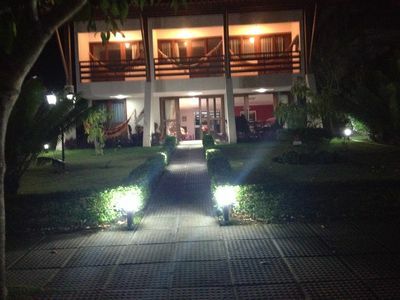 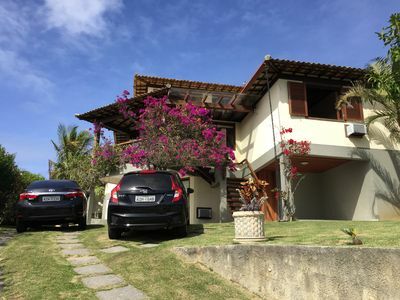 The house is just 150 meters from the sea with boulevard access to beach Merepe II, Tabajuba Street N 110, near the Hotel de Charme Tabajuba and Ecoporto Inn. 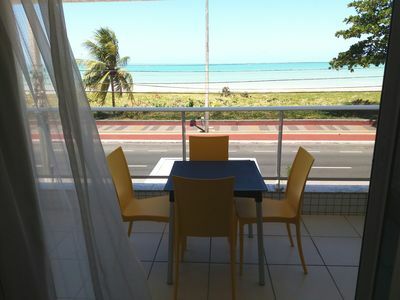 Located in Ipojuca, within 52 kilometers of reef about 55 minutes by toll road from Recife Airport, Porto de Galinhas is framed by natural pools with warm, clear waters full of colorful fish and rafts sliding from one side to the other at low tide. 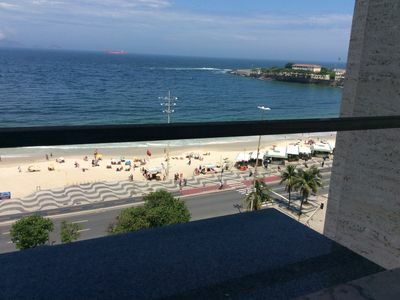 But it also has beaches with strong waves, perfect for surfing - it's no wonder that the beach Maracaípe is one of the scenarios of the World Surfing Championship, hosting the steps of October. 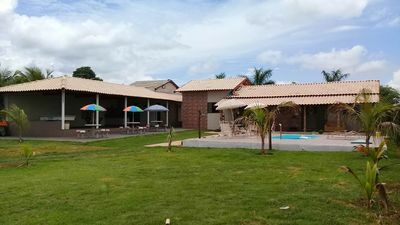 Water sports, incidentally, are gaining more supporters in the region, transforming the beach of Muro Alto in point of passion for water skiing, wakeboarding and jet skiing. 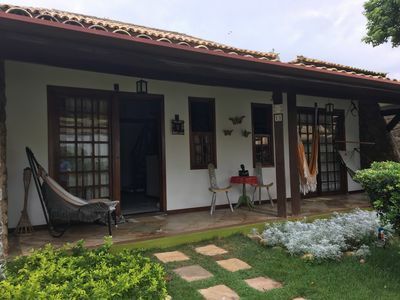 Despite the narrow streets and life goes slowly in Porto de Galinhas, the village boils in the summer, when it receives tourists from all parts of Brazil, as well as foreigners from all over the planet. 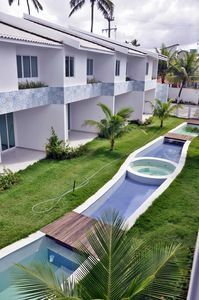 All arrive attracted by the natural aquariums, however, are surprised at the wealth of attractions and leisure options in the area, such as buggy rides, raft or horse, often framed by palm trees, white sand and a sea of ​​nuances now green , sometimes blue.